When the lights atop the Sony PlayStation 3 (PS3) controller continue to blink when you turn the PS3 on, the controller is not synced properly. To remedy this, you need to re-sync the controller using the mini USB cable that should have come along with the PS3 console. When the controller is synced properly, only one light should be lit on the controller. 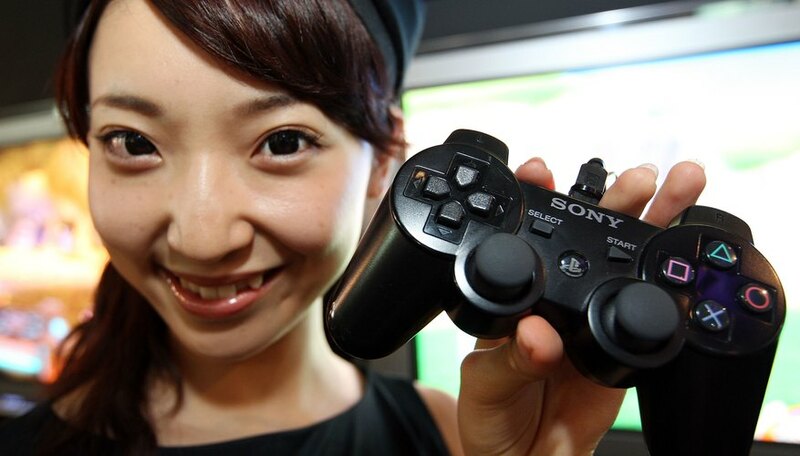 Turn on the Sony PS3 by pressing the "Power" button on the right of the console. Pressing the "PS" button on the controller will not work as the controller is not synced properly. Connect the mini USB cable end to the USB port on the Sony PS3 controller that is not syncing with the PS3. Connect the other end of the mini USB cable into one of the Sony PS3 USB ports. Leave it in for no less than five seconds. Pull the USB cable out of the PS3 controller and the lights will stop blinking. The PS3 controller is now re-synced to the PS3. Sara Bailey is a writer from Manhattan, N.Y., with work appearing in "Giant" magazine. She is a graduate of Rutgers University in New Brunswick, N.J., where she received her Bachelor of Arts in journalism and communications.